Argentina Polo Tour, the summer/fall tournament created by Adolfo Cambiaso and Gonzalo Pieres, has announced its schedule for the 2009 Season. This year the Polo Tour will consist of five stages with two 22-goal tournaments, and four 16-goal tournaments, with the participation of some of the best Argentine and international players, including Adolfo Cambiaso. The tournaments will take place in the beach town of Pinamar and clubs around Buenos Aires. Some of the matches will be played at Campo Argentino de Polo, in Palermo. The fixtures and dates of every stage will be announced soon. 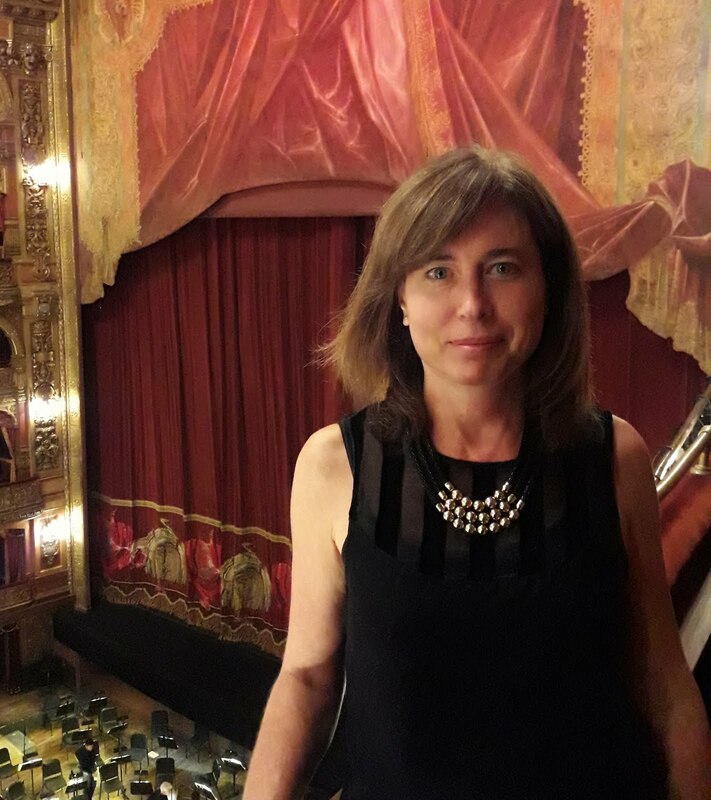 Hello Sandra, What a wonderful guide to Buenos Aires! I found your page via a search engine inquiring into Polo in Bs. As. ; its a treasure trove of information. Ive been traveling to Bs. As. for many years now, but still feel like Im discovering the city. Cheers and congratulations on a very well organized and well thought out presentation. 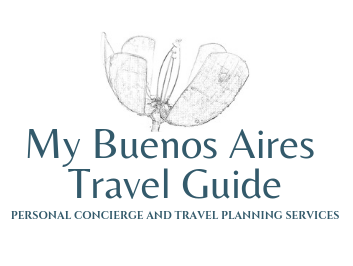 I'm glad you liked my site, and hope you can continue coming and enjoying Buenos Aires!